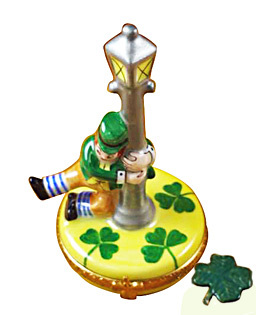 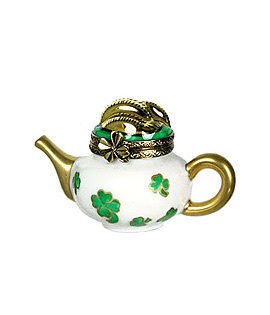 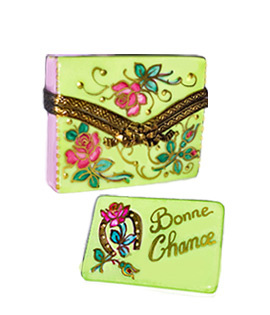 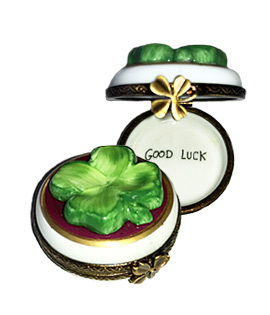 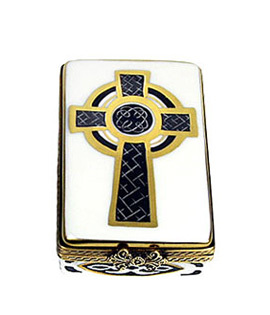 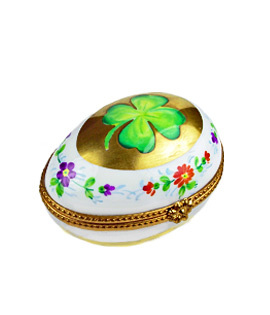 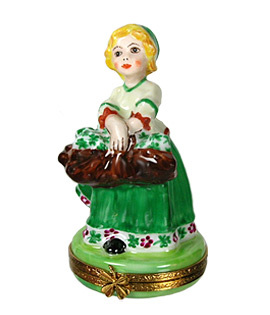 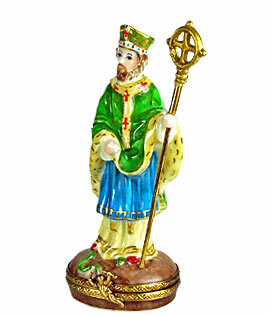 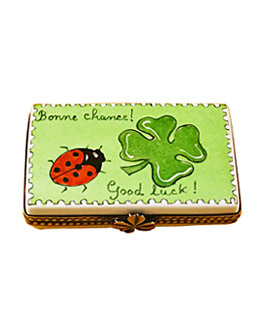 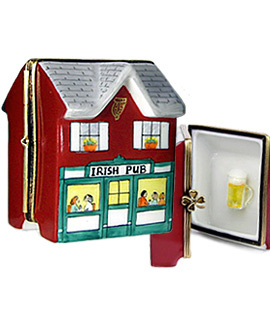 If it's good luck you're looking for, you'll find an abundance of it here in our St. Patrick's Day and Good Luck Limoges boxes! 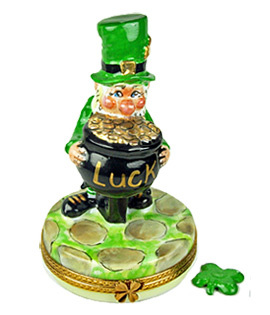 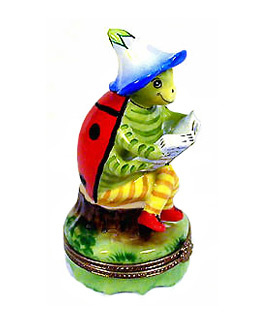 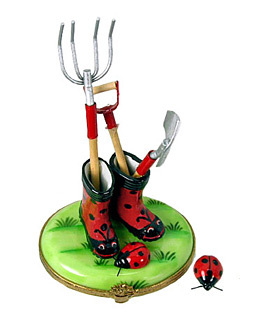 You'll discover the pot of gold at the end of the rainbow, a lucky horseshoe, an Irish Leprechaun, garden fairy, shamrocks, and an assortment of lucky lady bugs and even the good St. Patrick, Bishop of Ireland who is said to have driven out all snakes from the Emerald Isle! 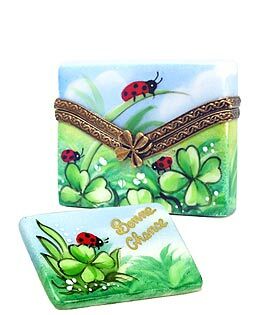 Each lovely Limoges box is authentic from the finest artists in Limoges France, and beautifully hand painted with wonderful detail. 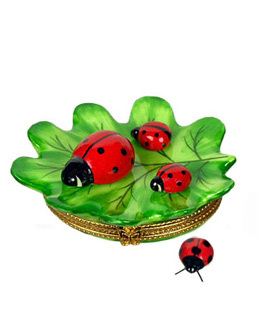 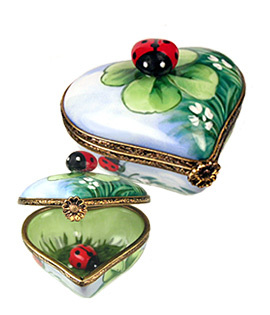 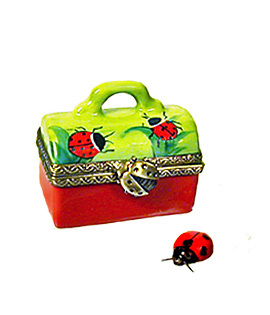 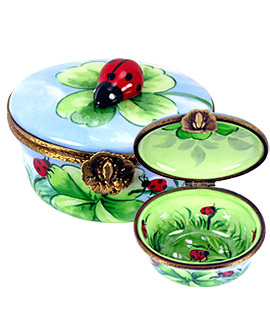 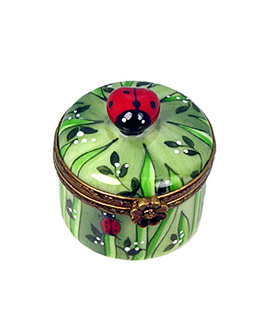 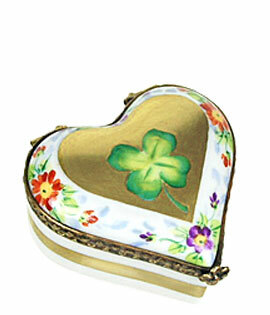 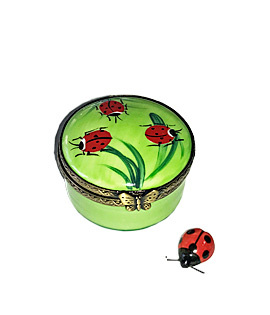 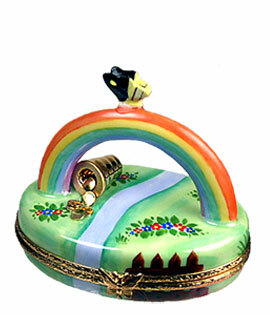 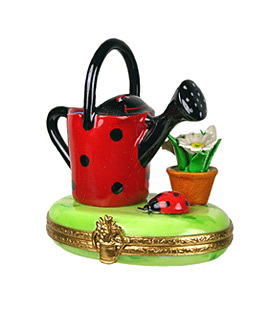 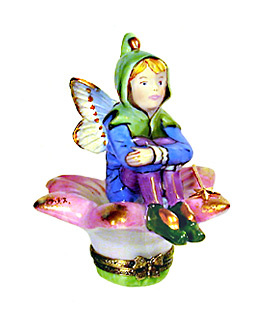 LUCKY are those who will add one of these finely crafted Limoges box treasures to their collection!